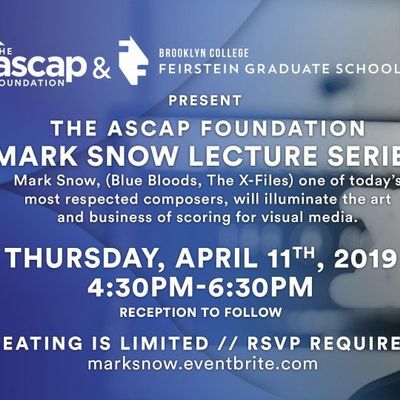 Thursday April 11, 2019 // 4:30pm at Feirstein Graduate School of Cinema, 25 Washington Ave, Brooklyn, NY. You must bring photo ID with you to the event. The event is free, but you must RSVP to the event in order to attend. Only the individual listed on the RSVP will be admitted. Each guest must RSVP separately. 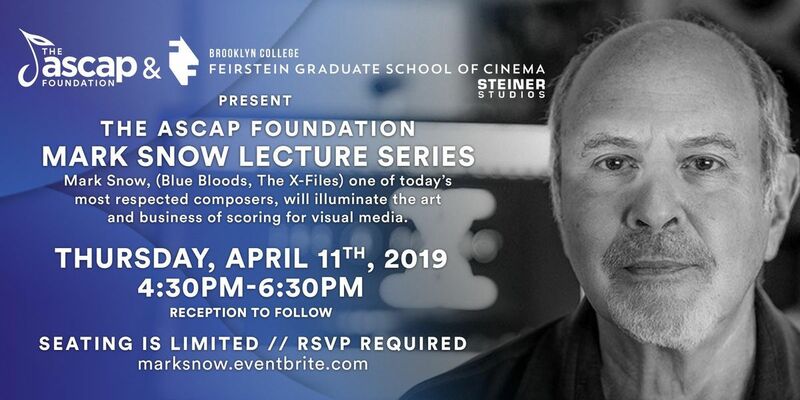 Steiner Studios keeps a strict secuirty list and and only guests who have RSVPed will have their names added to the security list for the event.